Awareness. American Poet Maya Angelou said,“I did then what I knew how to do. 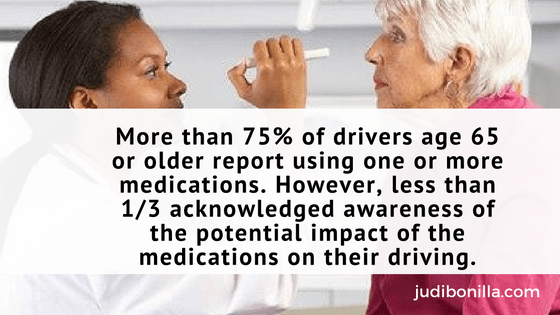 Now that I know better, I do better.” More than 75% of drivers age 65 or older report using one or more medications. However, less than 1/3 acknowledged awareness of the potential impact of the medications on their driving. The ability to drive hinges on many factors and health is an important component. Now almost 92% of older adults have at least one chronic condition, and 77% have at least two. Often they are often prescribed multiple medications to manage their condition. Few are told how a condition might affect their driving. The National Council on Aging reports 90% of Americans aged 55+ are at risk for hypertension, or high blood pressure. A Consumer Report cited a study where 20%-22% prescribed high blood pressure medication went unfilled. What if healthcare providers focused on the benefits of managing a condition? Do older drivers know high blood pressure can lead to blurred vision and complete loss of vision? Health begins at home. So do most conversations. 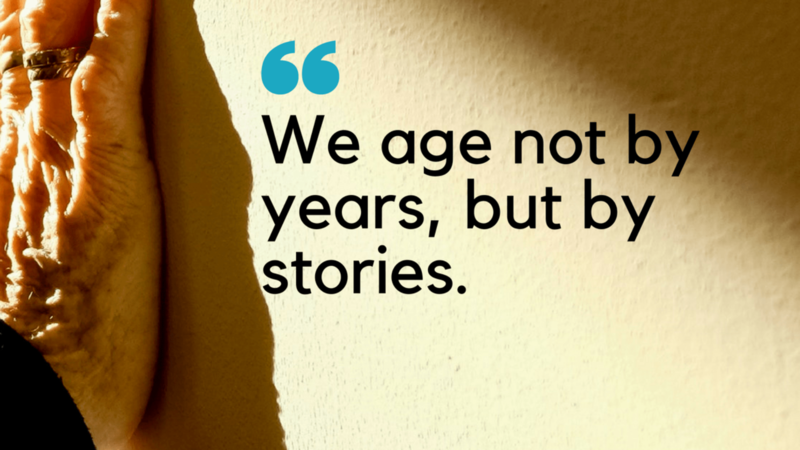 If you are concerned about the driving ability of an aging loved one start a conversation with a focus on wellness. My number one tip begin with an actionable item. Start by visiting a pharmacy for a medication review. Pharmacists are trained to review medications to minimize drug interactions and ensure maximum effectiveness.